Atlantic Maids ® is top rated service provider on Angie’s List, Home Advisor, and Google and we are offering a Promotion of $149 dollars for 6 hours of house cleaning. This service is normally $249 dollars, so you will save $100 dollars with this deal. 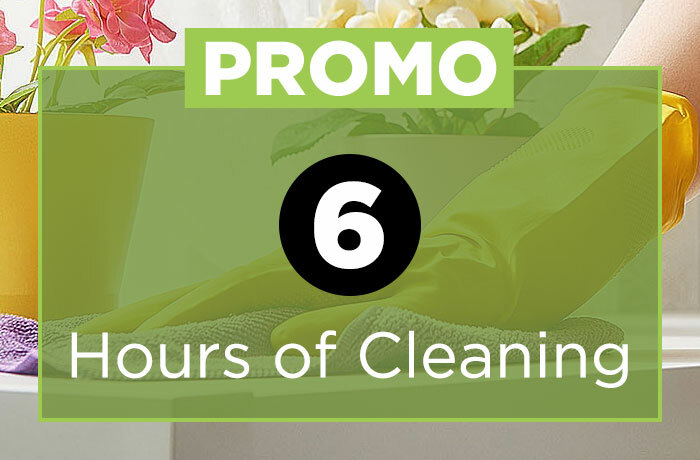 $149.00 for six labor hours of housecleaning (1 person for 6 hours, 2 people for 3 hours, or 3 people for 2 hours); time can be purchased for an additional fee, as needed, which is payable at time of service. Deal does Not include: move-in / move-out cleaning, wall washing, furniture, basements, window cleaning, doing dishes, or laundry. These services are available, for an additional cost, if requested at time of service. We provide all cleaning products and equipment, unless customer prefers to supply their own products. Image may not reflect exact product/service.